Welcome to Department of Biomedical Engineering (BME) at the Duke University Pratt School of Engineering. Our department is one of the oldest, and one of the best in the country. We consistently rank among the very top undergraduate and graduate programs in the field. Throughout the past 40+ years, Duke BME faculty have pioneered new areas of biomedical engineering research, taken leadership of major societies, and authored some of the leading textbooks in the field. Our graduates have achieved distinction through major awards such as the Rhodes, Fulbright and Marshall Scholarships and National Science Foundations fellowships. These graduates have become leaders in academia and in the biomedical engineering industry. Research in the department began with cardiac electrophysiology, medical ultrasound and biomaterials. It now encompasses many of the new areas of the field including neural engineering, biophotonics, cellular biomechanics, tissue engineering, synthetic biology, and drug and gene delivery. We are also fortunate to be within walking distance of Duke University School of Medicine and Duke University Hospital—one of the best medical schools and hospitals in the country—and within a 30-minute drive of the University of North Carolina at Chapel Hill and North Carolina State University. This ideal location has led to numerous collaborations with nearby scientists and physicians, and fosters a collegial environment of excellence. One of the hallmarks of societally relevant biomedical engineering is the ability to translate basic research advances into useful devices or therapies that impact patient care. 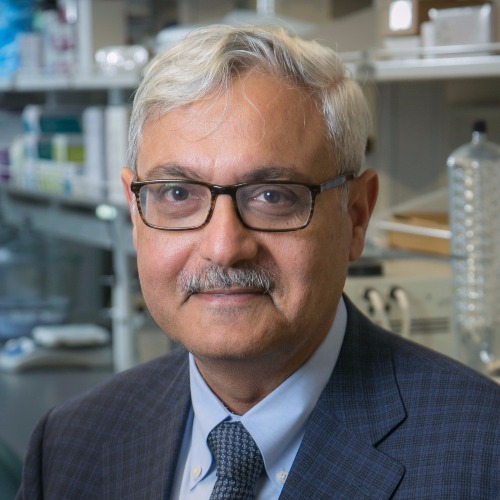 Our department was one of a handful that was awarded $10 million by the Wallace H. Coulter Foundation to endow the Coulter Translational Research Partnership program to facilitate translation of research advances in BME to patient care. This endowment was matched with an additional $10 million from Duke and will help to enable the movement of promising biomedical discoveries from the bench to the bedside. Our department is fortunate to have an excellent group of staff members who direct the teaching labs, provide IT support, give administrative support for grants, our educational programs, payroll and purchasing. Their efforts are essential to the effectiveness of the department. Duke BME has remained strong and vibrant, primarily because we continue to attract outstanding people who want to make a difference by engineering tomorrow's solutions to today's health care issues. I encourage you to take a look at all that we have to offer.